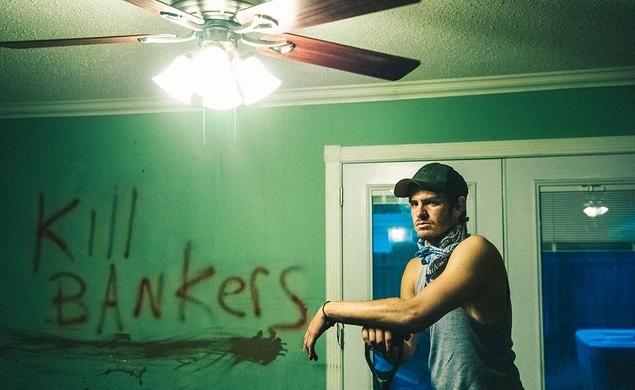 99 Homes asks the ultimate question of how desperate a man can become to save his family. It is, in every sense of the word, a drama that features exceptional storytelling. The back and forth moral dilemma of the story’s lead character creates the question, would you put aside your outrage to accept a lifeline from the man who caused you such anguish? The film is set during the housing crisis of a few years back; one that was among the worst is the country’s history. Dennis Nash (Andrew Garfield) is a single father who has found himself in troubled times, losing his house to foreclosure despite his best efforts. The man who evicted him and his family, Rick Carver (Michael Shannon), eventually offers the desperate man a job doing exactly what he does, evicting people from their homes. In terms of acting, you won’t find many films with a better one-two combo than 99 Homes. Michael Shannon and Andrew Garfield work so well together as their relationship progresses from strangers to oddly paired business partners. Shannon thrives, in a role that’s extremely well cast, as the sleazy real estate broker that sees nothing but economic opportunity on his drives through the suburbs of Florida. Garfield again proves he can act with the best of them, bringing a performance that shows the struggle this man faces when it comes to his moral code. Ramin Bahrani, the film’s co-writer and director, does a pretty good job delving into the crisis that was occurring at the time. Portraying the hard times that have befallen many families in an interesting way while also tugging at your feelings ever so slightly, in particularly a scene featuring an old man will surely make you see the emotional weight of the whole situation. 99 Homes is fantastic and gripping throughout most of the runtime until the final act dips in quality. The ending feels abrupt and out of place, as if the original ending was scrapped for a friendly version. It ultimately doesn’t hurt the film too much, but a better ending would’ve made the film something truly spectacular. 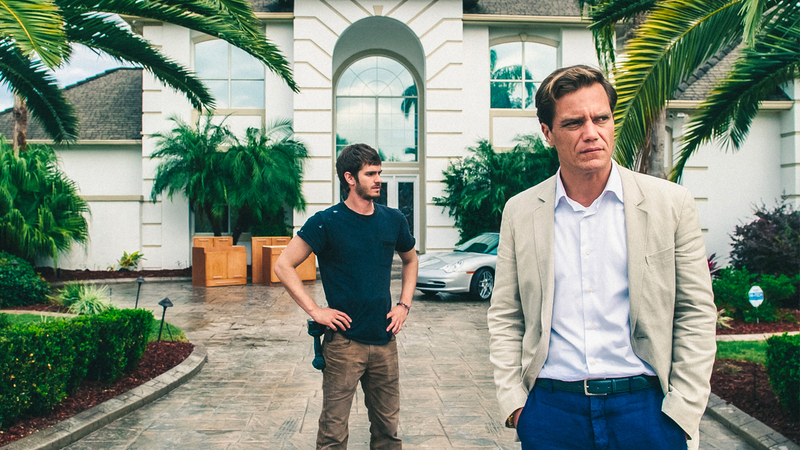 So what did you think of 99 Homes? Have you seen it or do you even want to see it? Comment below and let me know and as always come back to I Am Sam for weekly reviews.